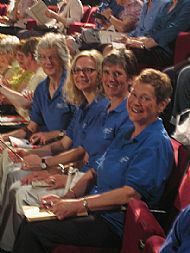 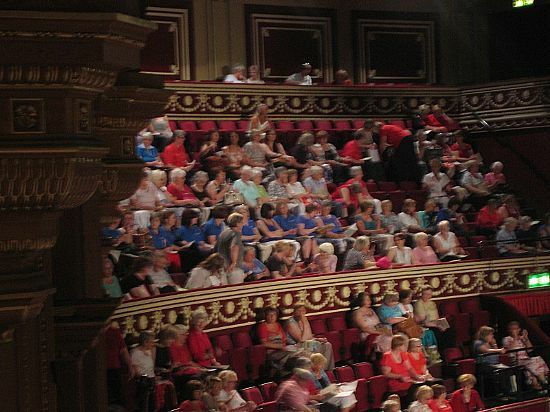 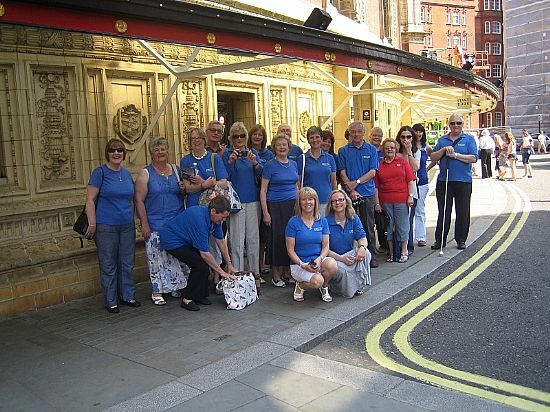 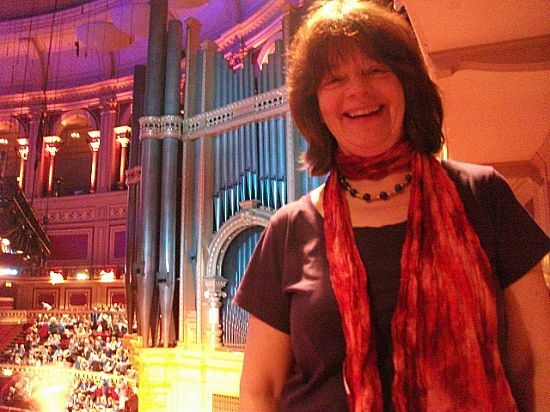 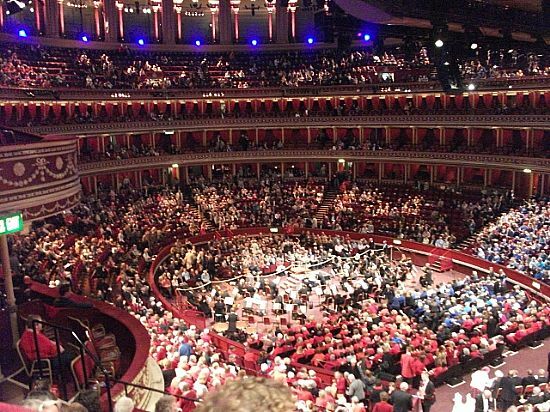 Choral Society members regularly join the Really Big Chorus events at the Albert Hall in London. 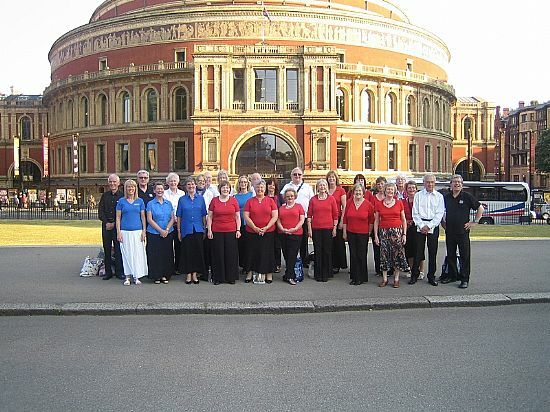 Here are some photos taken in 2012 and 2013. 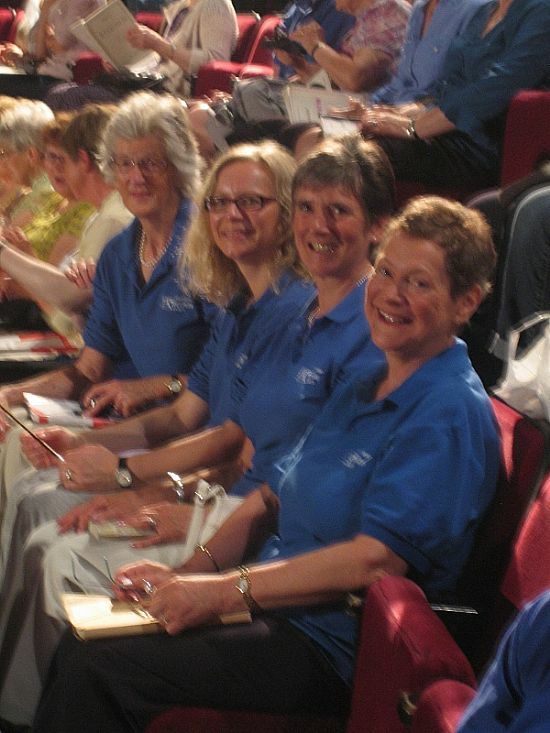 The altos caused a little confusion by wearing our blue Inverness uniform when altos were supposed to wear red and sopranos blue!